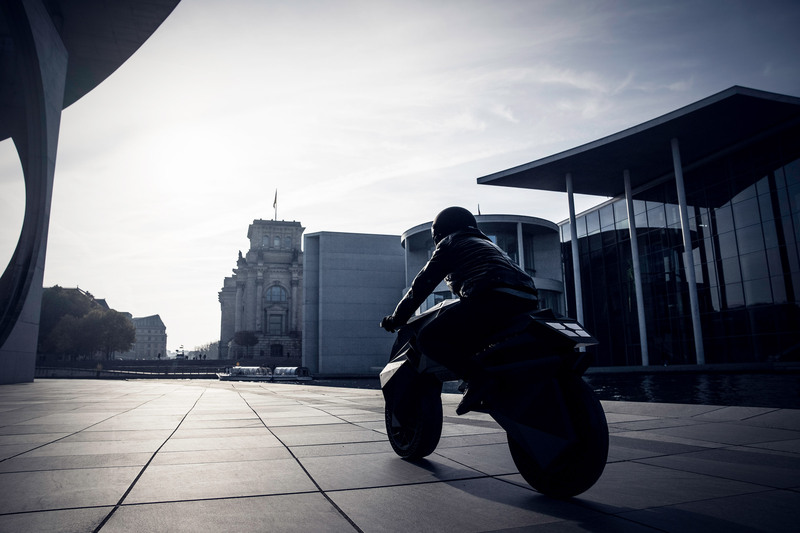 Nera, a fully 3D-printed motorbike designed by NOWlab, the innovation arm of German additive manufacturing company BigRep, has been unveiled with futuristic visuals akin to the Batmobile and the vehicles in Blade Runner. 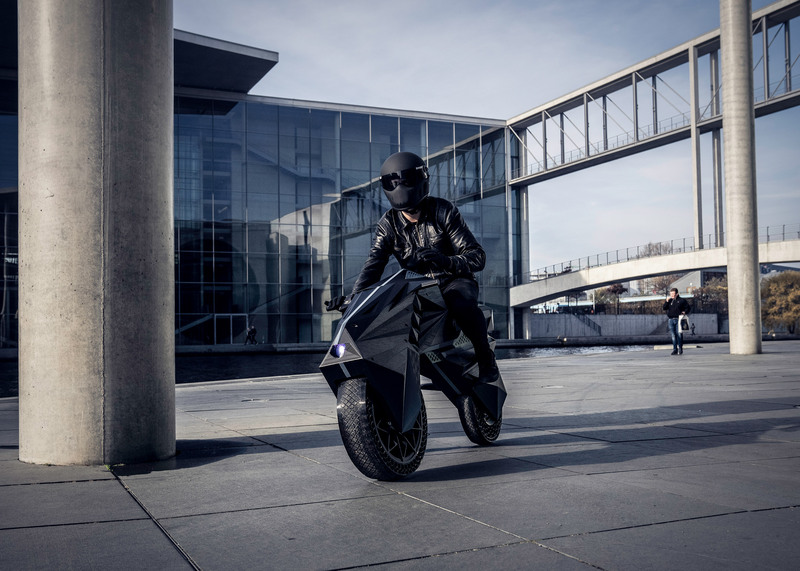 Billed as a “world first” by the company, all parts of the Nera electric motorbike – excluding the electrical components – have been 3D-printed, including the tyres, rims, frame, fork (which connects the front wheel and axle to the frame) and seat. The vehicle was designed by Marco Mattia Cristofori and Maximilian Sedlak from BigRep‘s innovation lab, called NOWlab, to display the firm’s ability to use new materials and techniques, and is not yet for sale. “Nera illustrates the massive benefits that 3D-printing offers for the production of end-use parts, particularly for batch sizes between lot size one [small quantities manufactured in a single production run] to small series, by reducing lead times and costs, optimising supply chains and limiting dependency on supplier networks,” said NOWlab co-founder Daniel Büning. 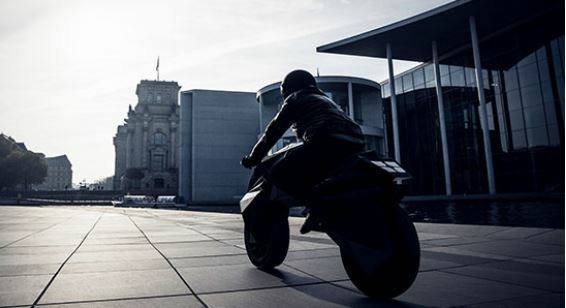 The motorcycle was 3D-printed using the fused filament fabrication (FFF) process, which feeds a continuous filament of thermoplastic material through a moving, heated printer extruder head. 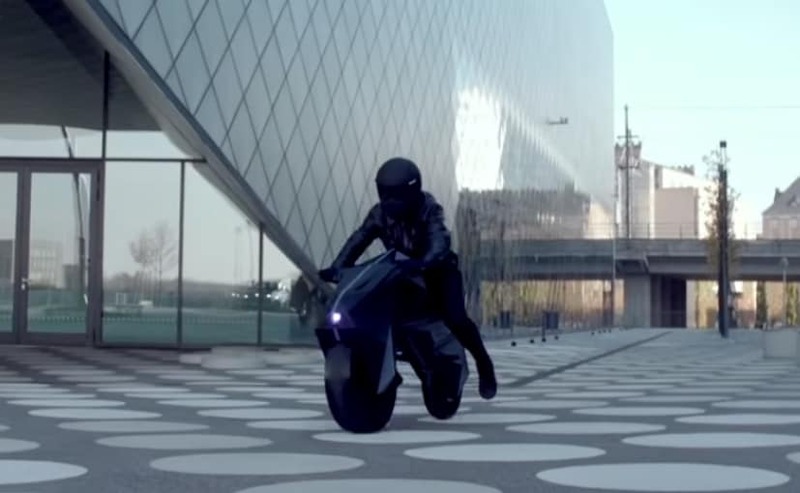 In addition to running on a fully electric engine embedded in the back rim, with the battery fitted within the angular body, the Nera motorbike features airless tires, embedded sensor technology and flexible bumpers instead of suspension. The vehicle also boasts forkless steering with eight pivot joints, a lightweight rhomboid wheel rim, embedded LED lights with 3D-printed reflectors, and strong hexagonal structures for load-bearing elements like the wheels. 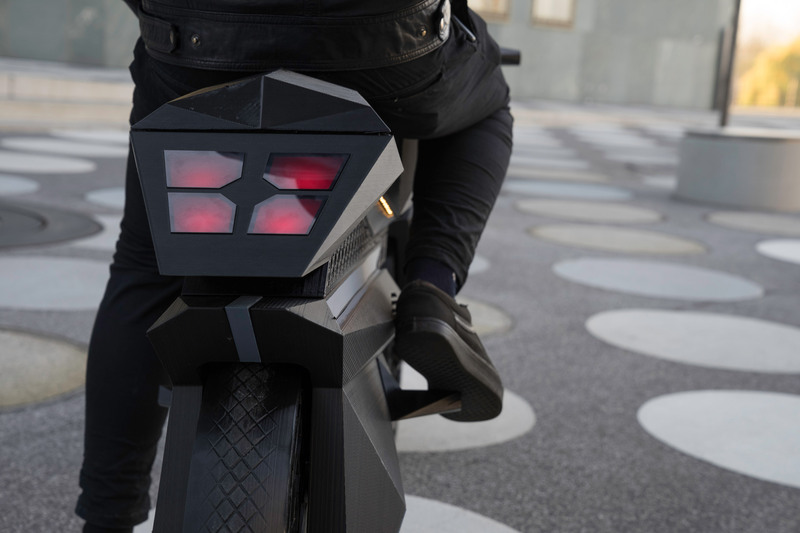 “In building Nera, the engineers didn’t simply adapt existing motorcycle designs, but instead envisioned a bike for large-format FFF technology, setting a benchmark for truly creative design; breaking the limits of traditional mechanical engineering,” said NOWlab. BigRep is billed as the first creator to use 3D printing in motorcycle production, while designers and architects have applied the technique to a number of products, from a steel bridge to models of patients’ hearts that are used to plan surgery. MIT even used the technology to create 3D-printed inflatable structures for car interiors that could morph into different configurations at the flick of a switch.